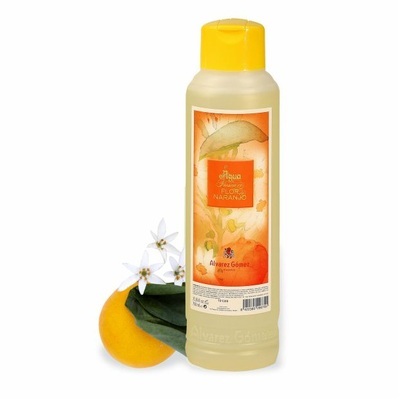 Orange Blossom Fresh Water Cologne Splash, fresh and distinctive fragrance, which in turn provides a stimulating effect and a feeling of wellbeing. Fresh and delicate notes of bitter orange are combined with sweet orange blossom buds providing a stimulating lively character. 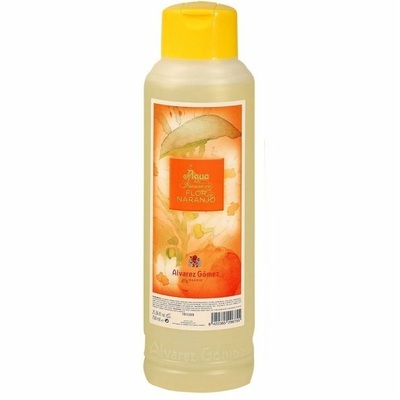 Basically, spicy nuances that provide intensity and prolong its fragrance on the skin. Álvarez Gómez is synonymous to tradition, distinction, luxury, craftsmanship, style and authenticity. Over a 100 years underscore the success of this entirely Spanish family business.